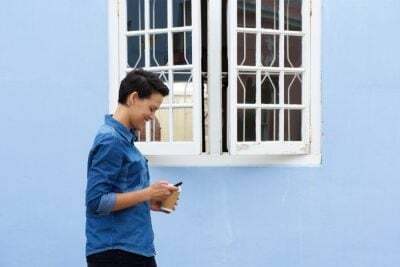 A Home Energy Score is a measure of home efficiency that reveals opportunities for energy-saving improvements and gives homeowners, buyers and sellers an objective way of comparing a home to others in the community. It’s a quick way to get a professional, certified rating that does not involve extensive diagnostic equipment. 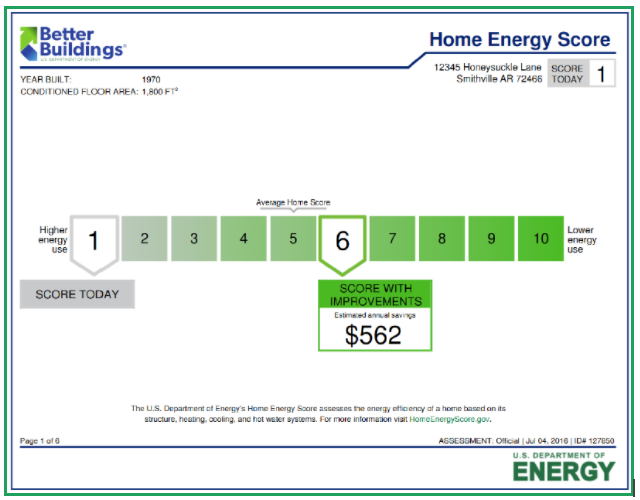 The Home Energy Score developed by the U.S. Department of Energy, uses a 1 through 10 scale where a 10 represents the most energy efficient homes. The scale is adjusted for the local climate and utilities, so the score number really represents how your home compares to the least and most efficient homes in your city. Anyone can benefit from a home energy score. But, what’s driving a lot of attention here in Portland, Oregon right now is that the score is required for homes listed for sale in starting January 1, 2018. The score will allow home buyers to compare similar houses based on long-term operating costs, which have not been easy for buyers to see. And there’s evidence buyers are interested. A recent National Association of Realtors Sustainability Report shows that 71 percent of realtors said information about energy efficiency is valuable to clients looking for a new home. 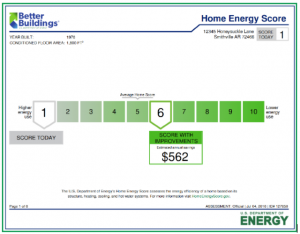 What is assessed to create the home energy score? The score is a rating of the home based on its building characteristics — the “assets” the home contains. For example, assets such as the type, age and condition of the heating system, water heater, ducting and air conditioning are important. So is the leakiness of the structure, and insulation levels in the attic, floors and walls. Window type and panes are a factor, because double and triple-pane windows have a positive impact on a home’s score. Roofing type and color are also factors. The size of the home is a big influence. 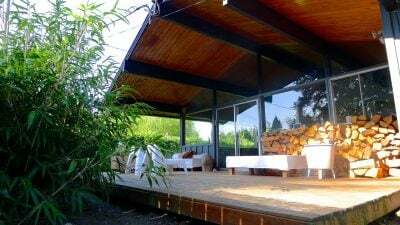 Small homes are inherently more efficient because there is less space to heat or cool. A large home, even one that’s built to be as efficient as possible, will tend to have a lower score. It’s like an SUV that uses a lot of fuel. It might be well-built and comfortable, but it just can’t operate as efficiently as a compact hybrid. A home’s utilities are factors (whether your home uses gas, electric or both, and the source of the power for those utilities). 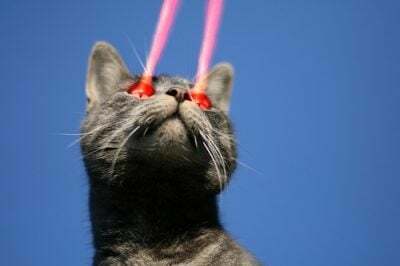 There’s a calculation that takes into account cost of energy and carbon use depending on the utility’s energy sources. If the house has any solar panels, those are also considered. The score does not consider lighting, appliances or the number of people living in the home. The scoring software makes estimates on those items based on the size and the number of rooms in the home. This allows a more “apples to apples” comparison of the building characteristics themselves, rather than how the home was used by previous owners. What you can do to improve your score. Fortunately, there’s no guesswork when it comes to determining what to do to improve a score. Included in the score is a report with recommendations to improve efficiency and reduce the home’s carbon footprint. Those recommendations can include any combination of upgrades tailored to the specific home. Some homes may need an extensive home energy retrofit, while others may require just one or two changes. The building envelope (the walls, ceiling and floor that together enclose the living space) can range from well-insulated and tight to hollow and leaky. Recommendations might include installing or adding to wall, attic, floor and ceiling insulation, and sealing up leaks. 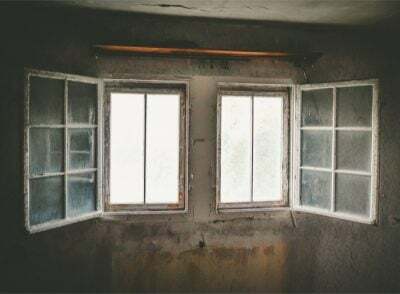 Using interior window inserts like Indow inserts, or exterior storm windows, can favorably impact the score because they essentially convert single-pane wood or metal windows to double-pane. If all the windows are fitted with window inserts or storms, it can positively influence the score. Mechanical systems like heating systems, air conditioners, duct work and water heaters are sometimes targeted for upgrades. New systems are far more efficient than older, inefficient models. High-efficiency technologies like heat pumps and ductless mini-splits can make a big difference in efficiency and comfort. Getting started with energy-saving improvements. Because most energy efficiency work requires specialized knowledge, you’ll most likely want to work with a contractor to find out what it will take to implement the recommendations that come with the score’s report. Look for contractors with staff certified by the Building Performance Institute (BPI) and are Home Performance with ENERGY STAR qualified. These contractors are trained in techniques to help you get the most out of energy saving upgrades. If your home is located in Oregon, search for contractors who are Trade Allies of the Energy Trust. Another option is to contact Enhabit for independent non-profit advice and access to certified, quality contractors. Jason Elton leads quality management system development for Enhabit, a non-profit offering homeowner advising and home upgrade services. 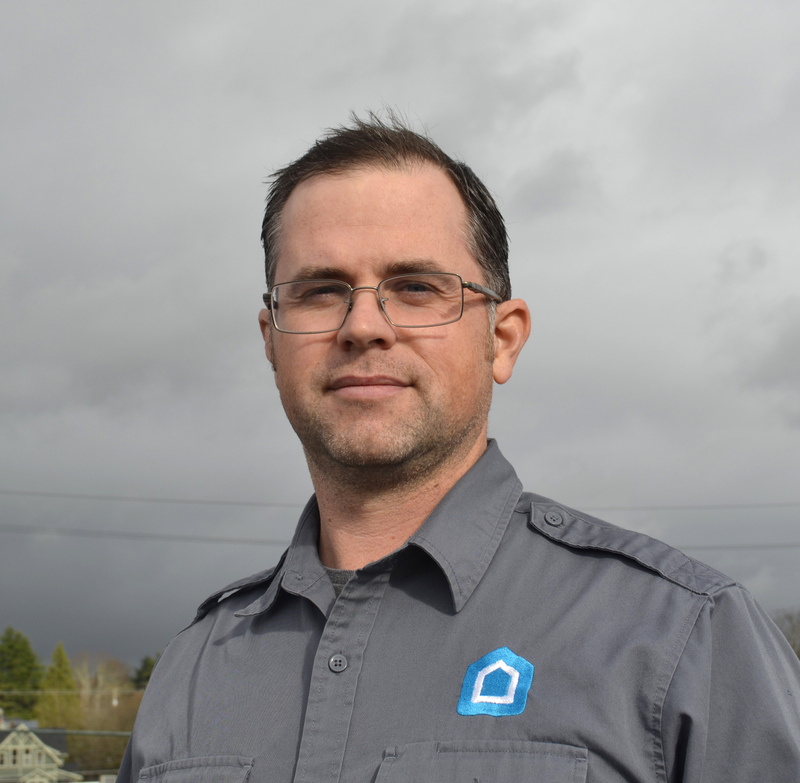 He has played a critical role in evolving and implementing building science in Oregon, to the benefit of both contractors and homeowners. 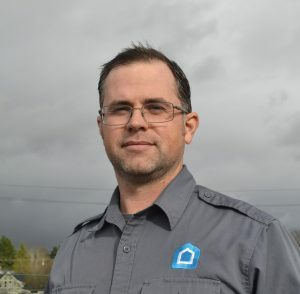 His interests in energy efficiency developed while working with a local construction company building and remodeling homes, ultimately leading to his career promoting residential energy efficiency. I appreciate that you explained that using interior window inserts or storm windows on the exterior can impact your score in a good way. My home is in need of better windows and I’m trying to figure out what I can afford to do to help it. Thank you for the information about how fitting all the windows with these sorts of inserts can really help! Happy to help! Please let us know if you need more information about how to make your windows more energy efficient. We can point you in the right direction even if it doesn’t involve buying window inserts.